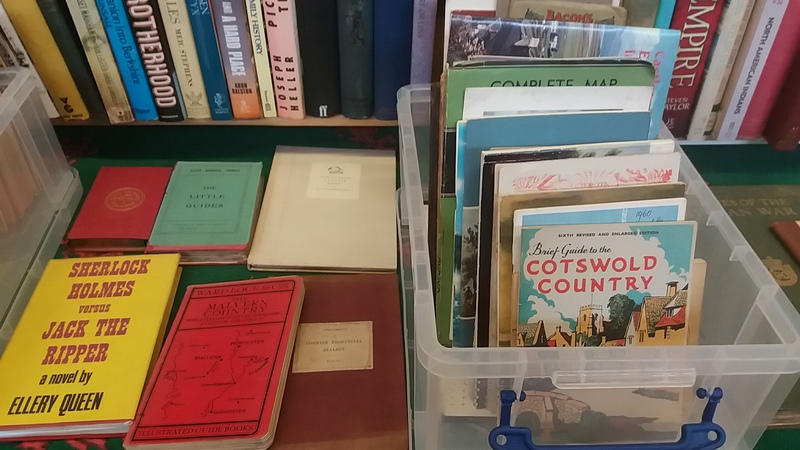 Churchdown Book Fair | Monthly Book Fair held on the First Sunday of Every Month at Churchdown Community Centre in the village of Churchdown in Gloucestershire. 1000s of quality second-hand & antiquarian books for sale from up to 30 dealers. The next Churchdown Book Fair will be on Sunday 7th April. 10.00 am – 3.30 pm. Admission 50p. Trade – free with card from 9.30 am. Free on site parking, very easy loading, good disabled access. Well signposted. Refreshments including: Tea and Coffee; Homemade Cakes & Pies; Variety of Breakfast Rolls, Sandwiches and Toasties. Held on the First Sunday of Every Month at Churchdown Community Centre in the village of Churchdown in Gloucestershire. 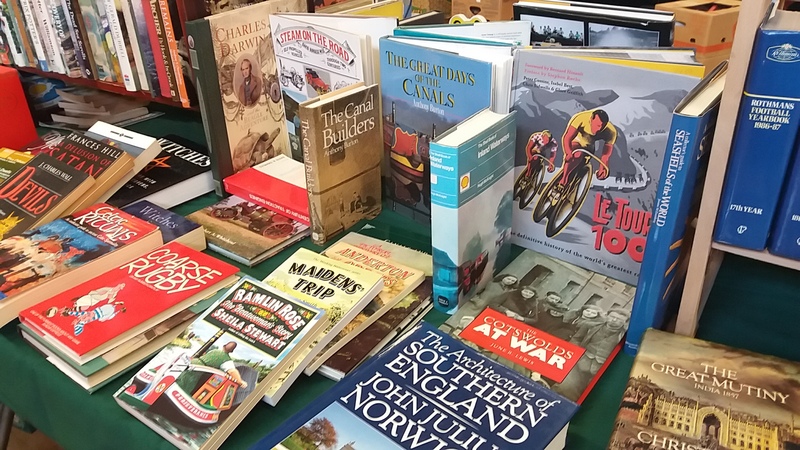 1000s of quality second-hand & antiquarian books for sale from around 20 dealers. Please note this month’s fair is on the second Sunday of the month. Back to normal in March. The next Churchdown Book Fair will be on Sunday 10th February. Happy New Year to all customers and stallholders. Terry and Jane Sims would like to wish you all a Happy, healthy New Year and 2019. We look forward to seeing you all at the next fair which is on Sunday 6th January 2019. The next Churchdown Book Fair will be on Sunday 2nd December. This is the last fair of 2018. Details of next year’s fairs will be posted in the next few weeks. The next Churchdown Book Fair will be on Sunday 4th November. The next Churchdown Book Fair will be on Sunday 7th October. The next Churchdown Book Fair will be on Sunday 5th August.